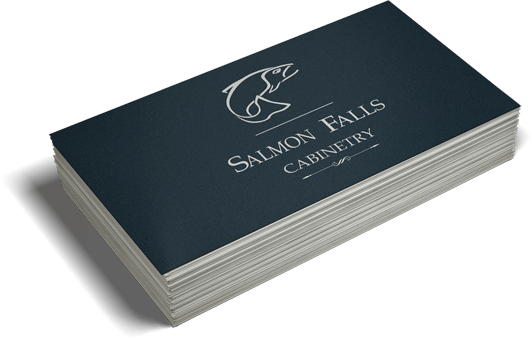 Linen Business Cards are a classy way to get your business started on the right foot. By choosing a Linen Business Card stock your business can achieve avery professional look and feel. Linen is characterized by it’s wonderful cross hatch pattern which gives a mesmerizing texture. Linen Business Cards will always be the choice of a company that is trying to appear as “traditional” or “conservative” or “stable”. Your prospects will literally feel the difference in the quality of your Linen Business Card.